Key Passage: "But their eyes were kept from recognizing him." Context: After the resurrection, Jesus appears to a couple walking to Emmaus. They did not recognize Him. Is it any wonder they did not recognize him if his body was glorified? 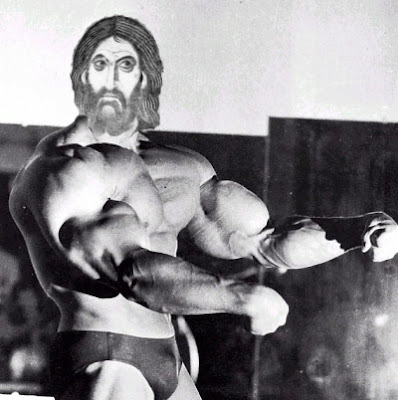 Do we get steroids in Purgatory?